Interns get a bad rap sometimes, but kudos to the enterprising Google summer intern who just launched an online caption editing feature for YouTube. Rio, an associate product manager intern, recounted on the Google Student Blog the experience of launching the feature. With the help of a mentor, he developed the new captioning functionality during the course of his two month program. YouTube has supported caption files for a while, but this new feature adds the ability to make changes to captions directly online instead of having to change the entire file. It’s not the snazziest of launches, but it should do a lot toward making the site’s videos even more accessible. If you’re curious about what Google’s other interns are up to, you can follow the company’s Diary of a Summer Intern series. It might make you feel old, though, so consider yourself forewarned. Google has steadily been improving its captioning support. Automatic captioning, which takes a transcript file and processes it into captions, now works with Korean and Spanish, in addition to English and Japanese. 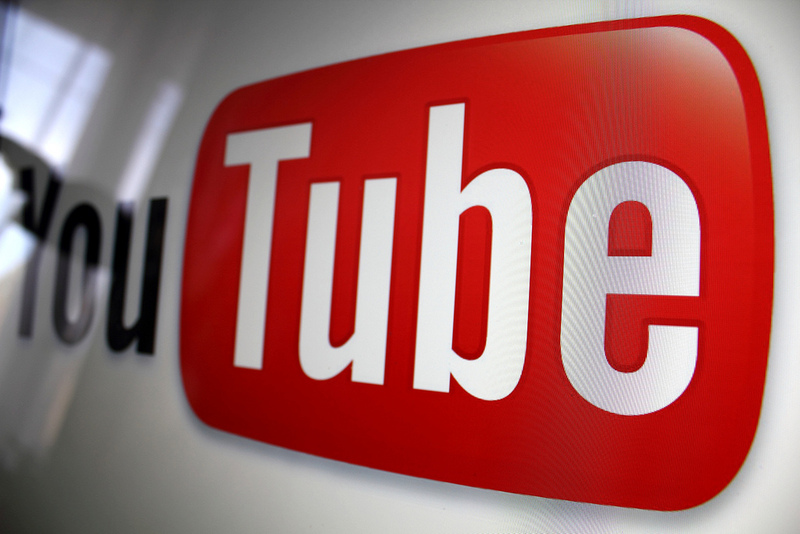 In June, the company began allowing subtitles and captions on Google+ videos.